The New Avengers have uncovered one of the darkest, most well-kept secrets in the history of the Marvel Universe. A secret from Nick Fury's past that reveals the secret origins of the Avengers themselves. Plus, who invented the Infinity Formula and why was Nick Fury the only person to ever have taken it? Or was he?? 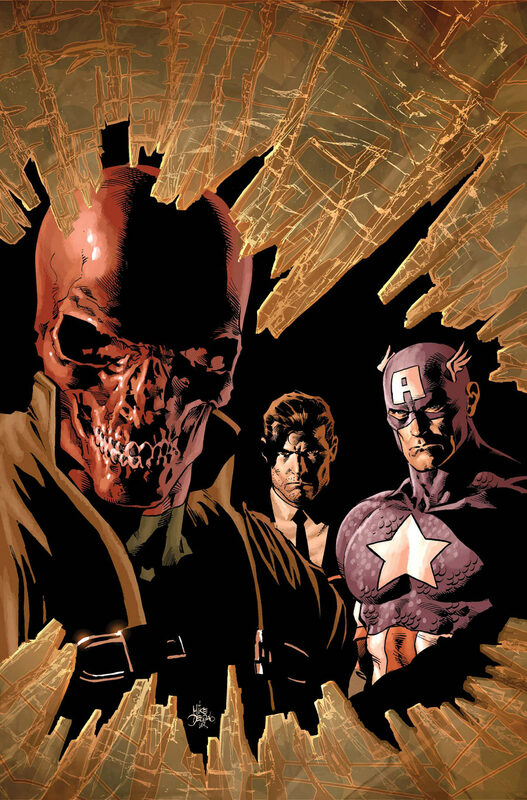 Bendis reunites with superstar artist Mike Deodato Jr. (Dark Avengers, Secret Avengers) and they both welcome a guest appearance by comics legend Howard Chaykin.